Green Bay has paired RAW Kamahi Honey ("car-ma-he") with exquisite, natural Bulgarian Rosehip. The result is a sweet and delicate honey with a slight tartness of flavour that is delicious on scones, toasted or fresh bread and as a natural sweetener for summer-time tea. 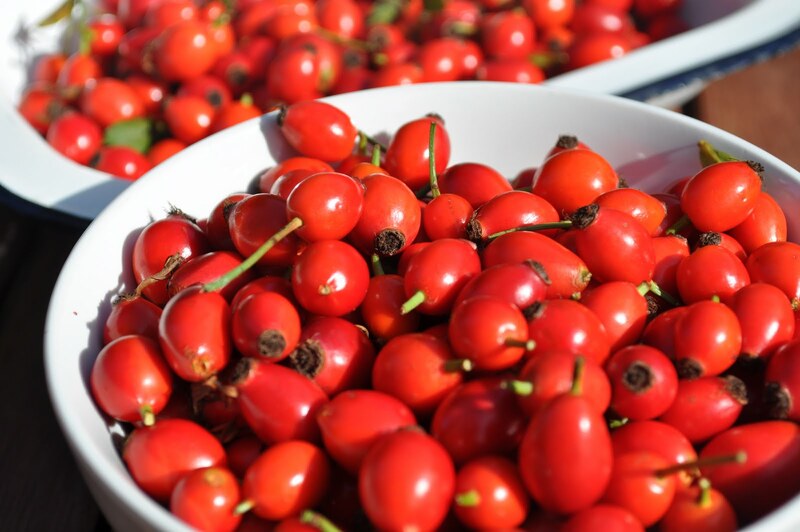 Rosehip is an old-fashioned natural remedy for all the family and reputed to be beneficial for the stomach, back pain and arthritis. 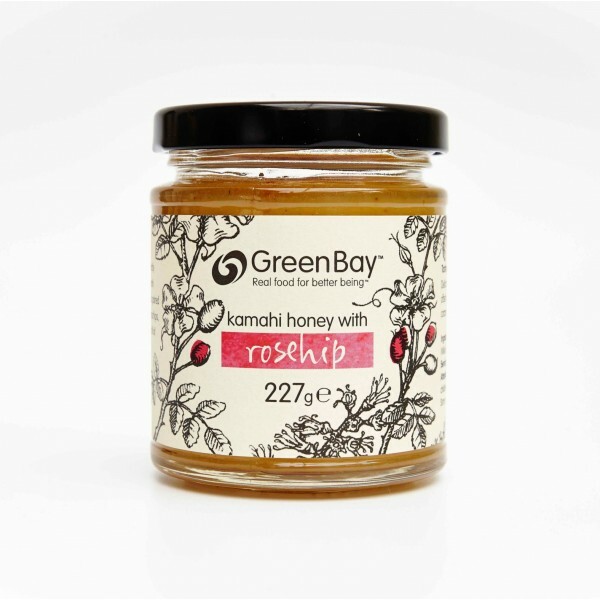 We combined milled rosehip with our RAW Kamahi Honey which comes from the wilderness of New Zealand's South Island where the native Kamahi tree grows abundantly in the forest canopy. 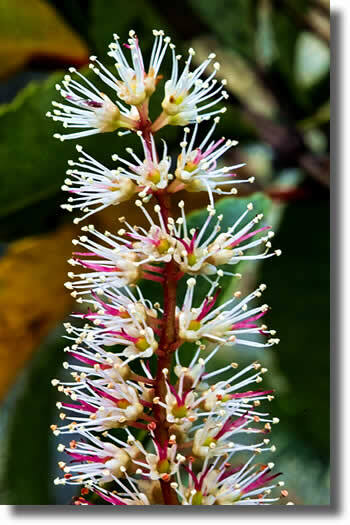 The honeybees gather nectar from the spike of small, creamy white flowers in spring to create this distinct, golden honey. Not suitable for babies or children less than one year old. Amazing on date scones, hot toasted breads or fresh baguette. Excellent drizzled over porridge or breakfast cereal and easily added to your favourite hot drink. Do not refrigerate our honey. Store in a cool dark place. Ingredients: Kamahi Honey and Milled Rosehip.